Skin Care | Los Angeles | J. Brian Boyd, M.D. Proper skin care is essential for health, vitality, and a youthful appearance. Non-surgical interventions that rejuvenate the skin, such as chemical peels and laser resurfacing, must be performed in-office, but patients can reap long-lasting benefits by using medical-grade skin care products at home. 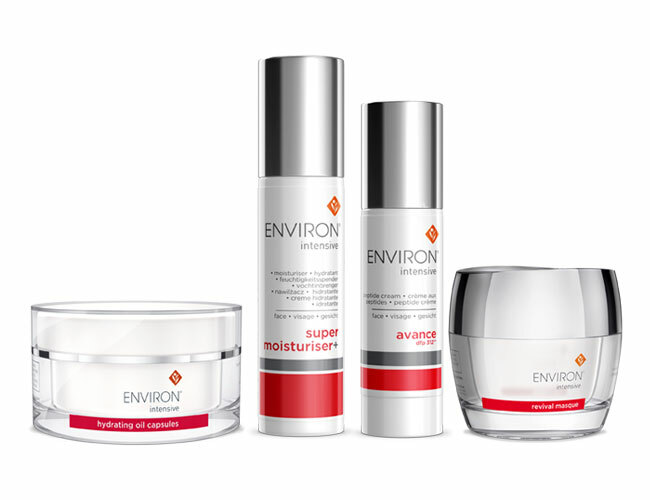 Environ® skin care products rid the skin of impurities, rejuvenate skin texture and tone, and revitalize its appearance to help you look more youthful. 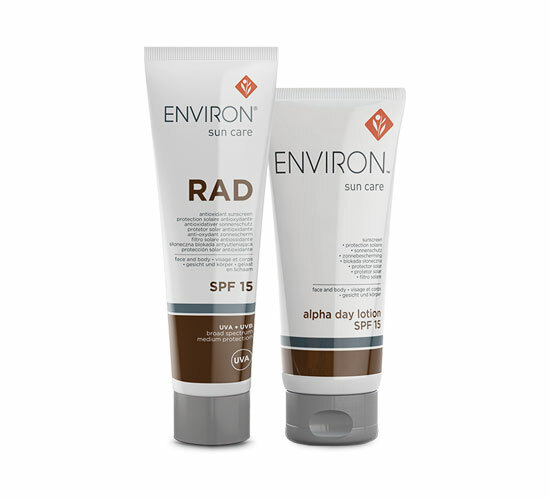 Environ® skin care relies on the power of vitamin A to reverse the effects of sun damage, environmental factors, pollution, and stress. 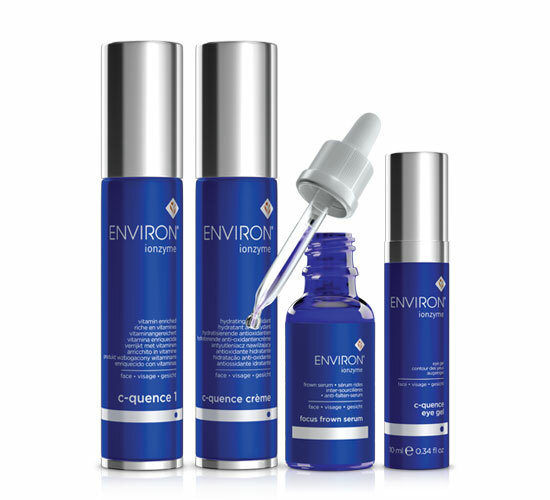 Vitamin A is essential to skin health and is a cornerstone ingredient in all Environ® skin care products along with antioxidants, peptides, and other revitalizing nutrients. Daily replenishment of vitamin A assists in skin renewal and leads to long-term skin enhancement. 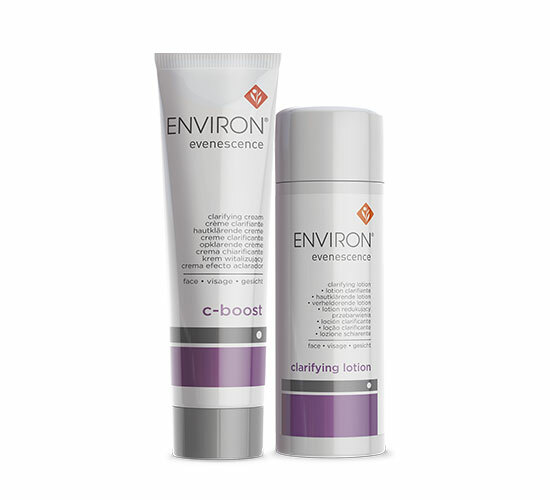 The core Environ® skin care products utilize the Vitamin STEP-UP SYSTEM™, which introduces gradually increasing amounts of vitamin A and other ingredients in each level for the comfort and benefit of the skin. 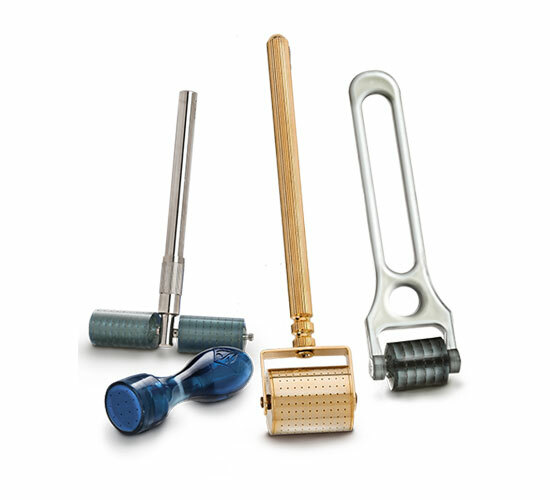 As a result, the skin becomes progressively smoother, more radiant, and more youthful. Continued use of your skin care regimen will maintain the results and ensure the best, healthiest, and most beautiful skin. 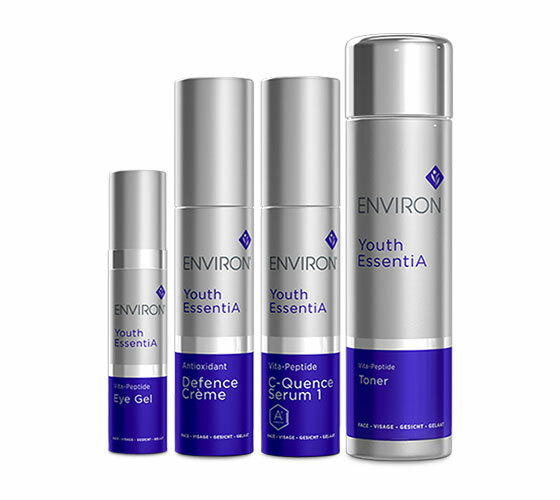 Youth EssentiA® Range products combine powerful vitamins, antioxidants, and peptides to rejuvenate the skin and produce a youthful radiance. These products not only remove makeup and impurities, enrich, nourish, moisturize, and refresh the skin, and improve skin tone, elasticity, and texture, but they also combat free radicals retarding the skin damage of aging. Ionzyme® Range products combine vitamins, antioxidants, and peptides to make the skin more even, smooth, and healthy looking. For youthful radiance, these products refresh and energize the skin, exfoliate, hydrate, plump, soften, and relax the skin. They can also minimize wrinkles, soften expression lines, and create a more even skin tone. 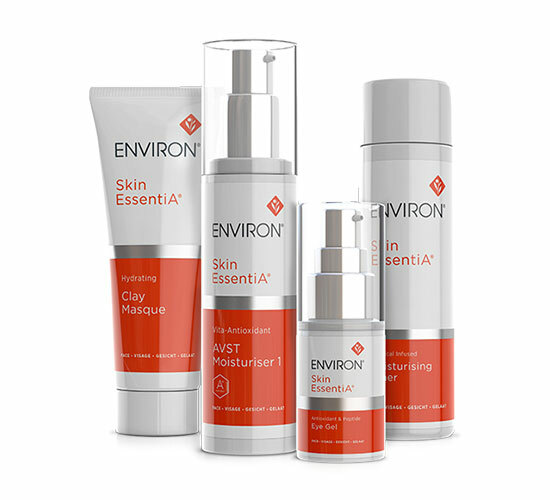 Skin EssentiA® Range products combine antioxidants, vitamin A, vitamin C, vitamin E, and other ingredients to bolster the skin’s natural beauty. These products can: remove makeup and sunscreen; clear away excess surface oil and pollutants; lift impurities; condition and energize the skin; moisturize and refresh the tissues; exfoliate; improve skin tone; soften fine lines; and minimize other signs of aging and sun damage. Products in the Sun Care Range protect the skin against harmful UVA and UVB rays. These products can absorb and reflect sunlight to protect the skin from damaging sun rays as well as harsh environmental factors. 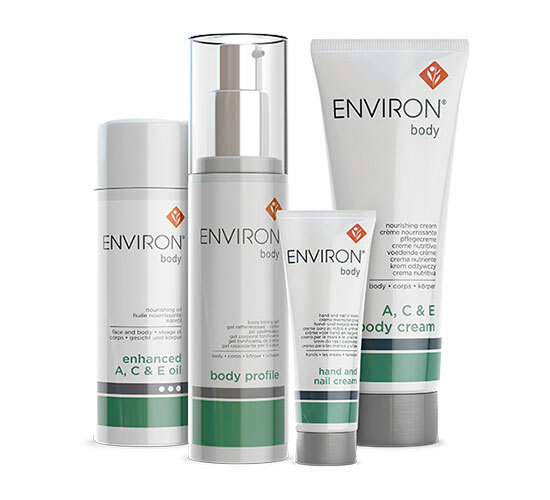 Body Range products combine vitamins, antioxidants, and moisturizers to enhance the appearance of the skin. These products maintain optimal moisture balance, firm and condition, rejuvenate, hydrate, improve skin texture, make the skin soft and supple, and improve the appearance of fine lines. 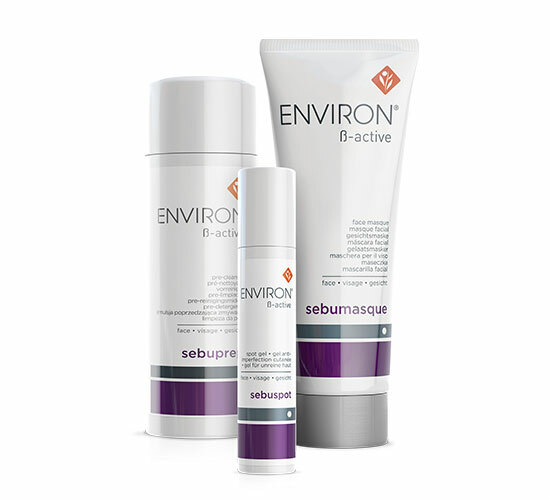 ß-Active Range products treat blemish-prone skin and leave it smoother and clearer. These products can dissolve excess surface oils, remove environmental impurities, maintain optimal moisture balance, micro-exfoliate, hydrate, refine, reduce visible oiliness, soothe and moisturize, address individual breakouts, control oil production, reduce the appearance of redness and inflammation, and clear congestion. Intensive™ Range skin care products are specially formulated to address specific skin conditions and provide targeted solutions. These products can create visibly smoother and younger-looking skin, smooth lines and wrinkles, plump the skin, refine texture, and make skin tone more even. They can also revitalize and soften skin, protect and retain moisture levels, energize and exfoliate, nurture, defend the skin, reduce the appearance of rough and sun-damaged skin, and even moisturize and enhance the look of the scalp and hair. 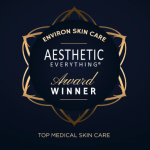 Evenescence Range products contain ingredient combinations that synergistically improve uneven skin tone to help the skin appear clear, even, and beautiful. These products can give the skin a more radiant and even appearance and improve the appearance of sun-damaged skin. 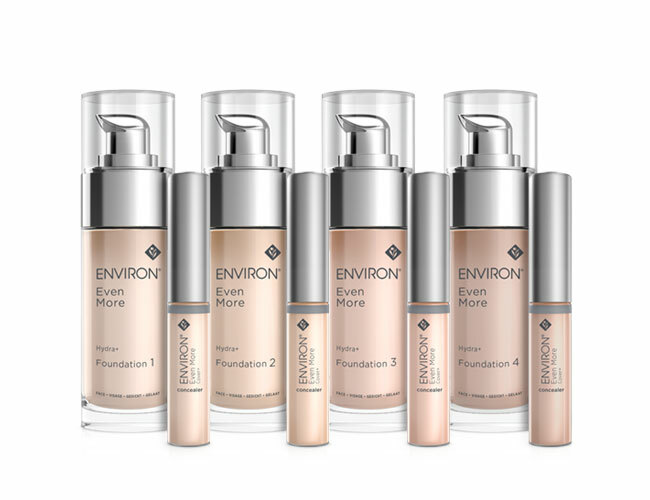 Even More™ Range products are concealers and foundations that provide coverage for flawless-looking skin. These products offer light and even coverage, an immediate lifting effect, reduced visibility of blemishes and shadows, reduced visibility of under-eye circles and puffiness, and a flawless finish that complements your natural skin tone. To learn more about our skin care products, call (310) 597-4734 or contact us online today.